I have listed a new property at 211 5465 201ST ST in Langley. LOCATION, LOCATION, LOCATION...Beautiful 2 bedroom, 2 bathroom condo in FAMILY friendly RAINSCREENED building with a NEWER ROOF. Unit features NEW light fixtures, HUNTER DOUGLAS BLINDS, crown MOULDING, updated FLOORING in the KITCHEN andBATHROOM, 3 year old WASHER and DRYER and paint. Unit faces out to GREENSPACE with a view of the PARK, nice DECK for your BBQ, natural gas FIREPLACE, underground parking and a STORAGE locker. GREAT layout ALLOWS for room to MOVE. Building recently UPDATED hallway carpets, INCLUDES a gym, den, party room w/ kitchen, pets allowed w/ restrictions and is very QUIET. 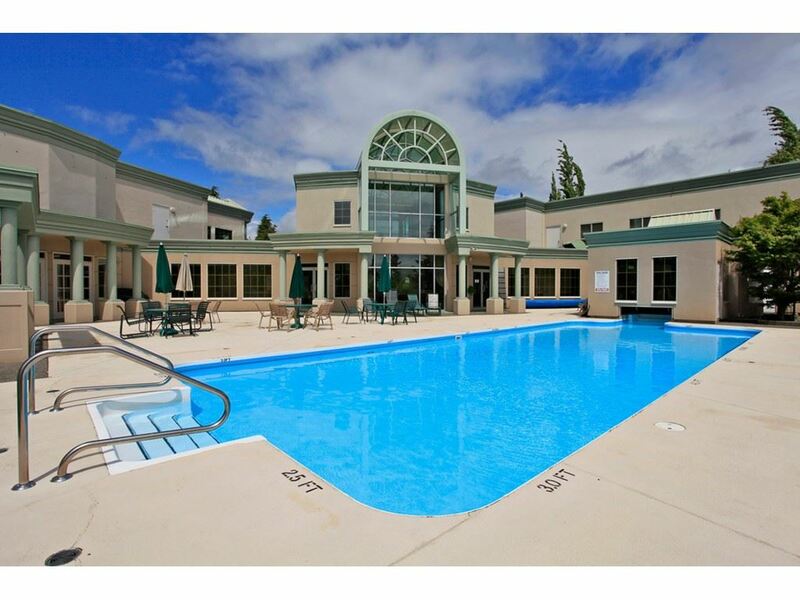 Close to schools, transit, shopping and amenities.